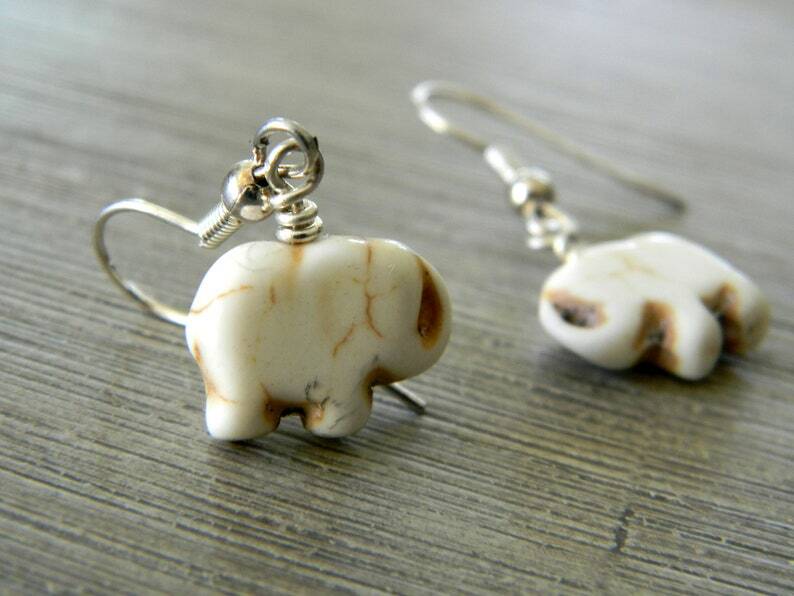 These white stone elephant earrings hang from silver colored ear wire. 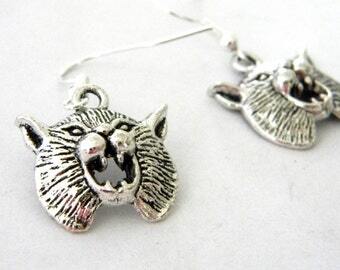 The earrings are 1.5 inches long. 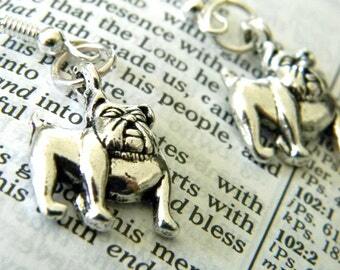 They are made of howlite.